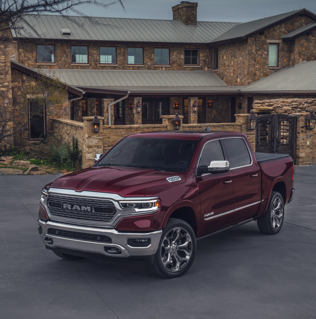 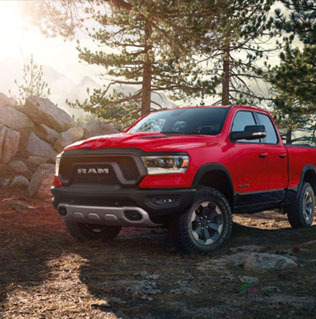 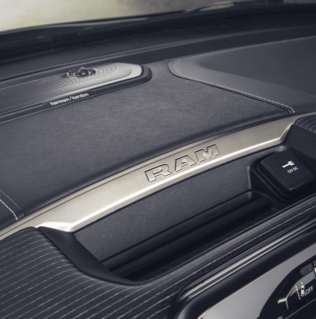 When Ram set out to build the most luxurious truck in the market, they looked no further than Harman Kardon to supply the premium audio system. 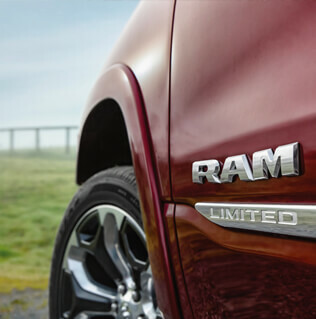 Available in the Ram Rebel, Laramie, Longhorn and Limited models. 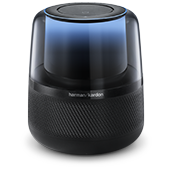 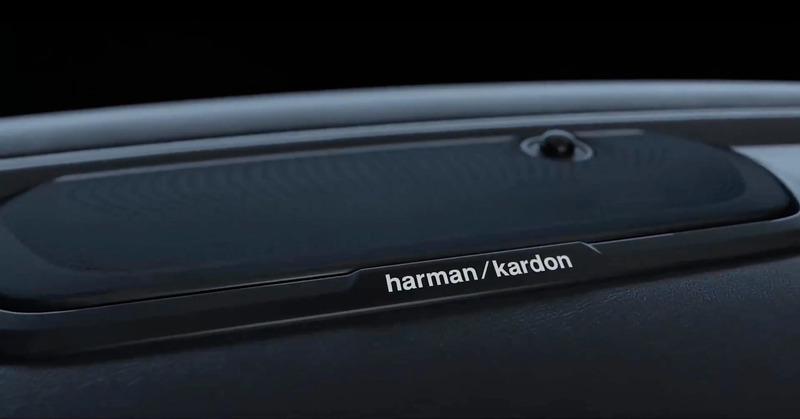 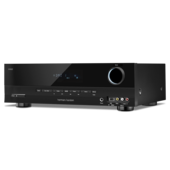 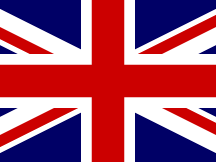 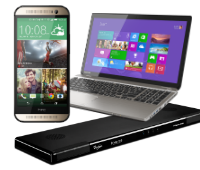 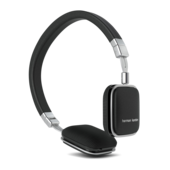 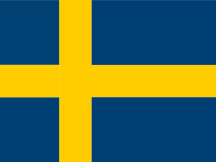 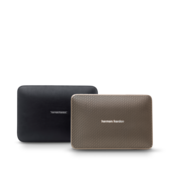 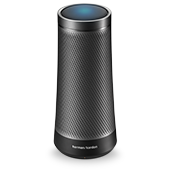 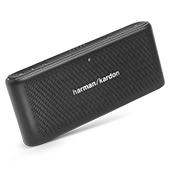 The history of Ram turns another chapter with its new partnership with Harman Kardon. 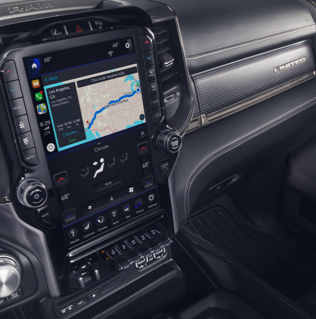 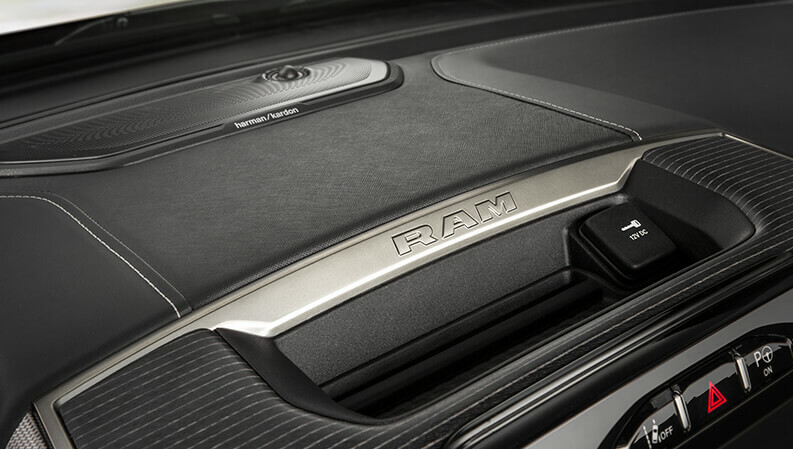 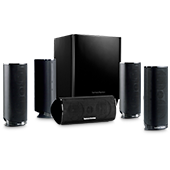 The striking elements of the Harman Kardon audio system add to the attention-commanding Ram trucks, by captivating the passengers with a custom listening experience. 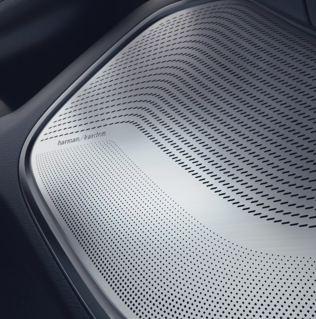 Give yourself to the moment with a powerful range of sound made for the road. 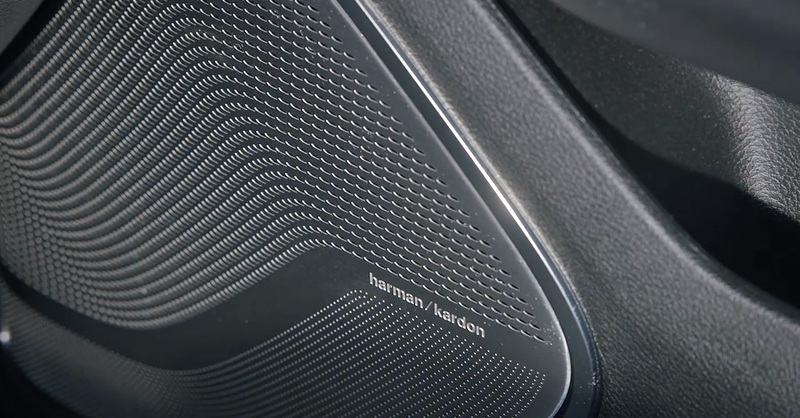 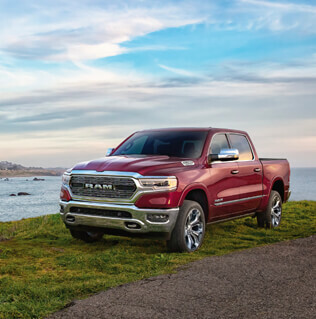 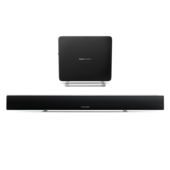 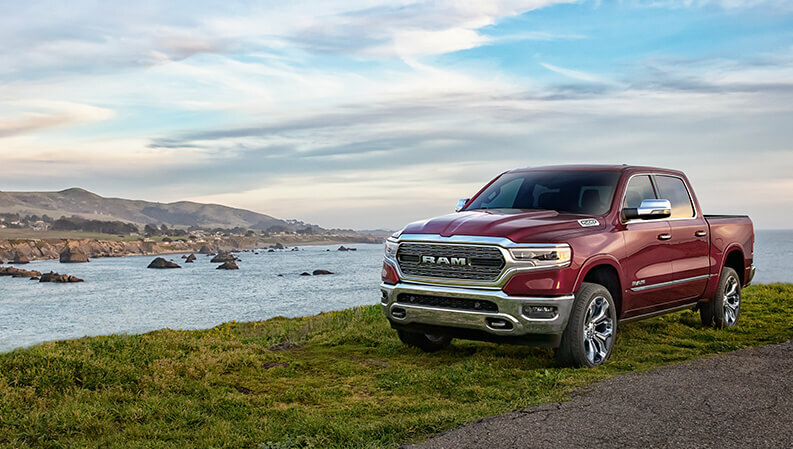 Discover the All-New Ram 1500, where Harman Kardon delivers a beautiful listening experience by combining unmatched audio quality and iconic design.